Arrived in London early, went walking to stay awake. 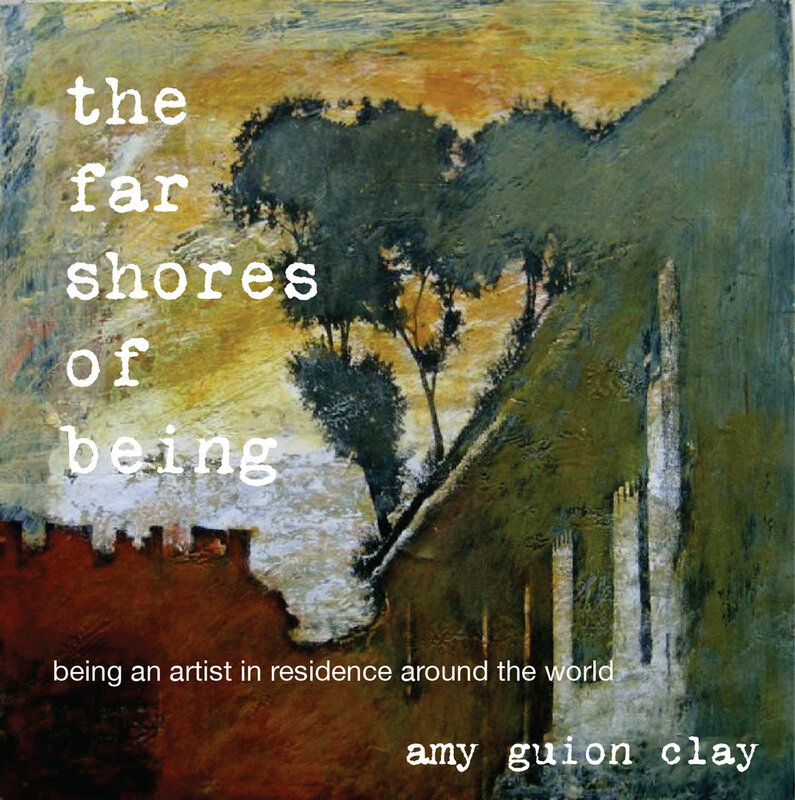 And found beneath my feet the art world unnoticed and unsung. I've walked these stones countless times, yet never saw them like this. 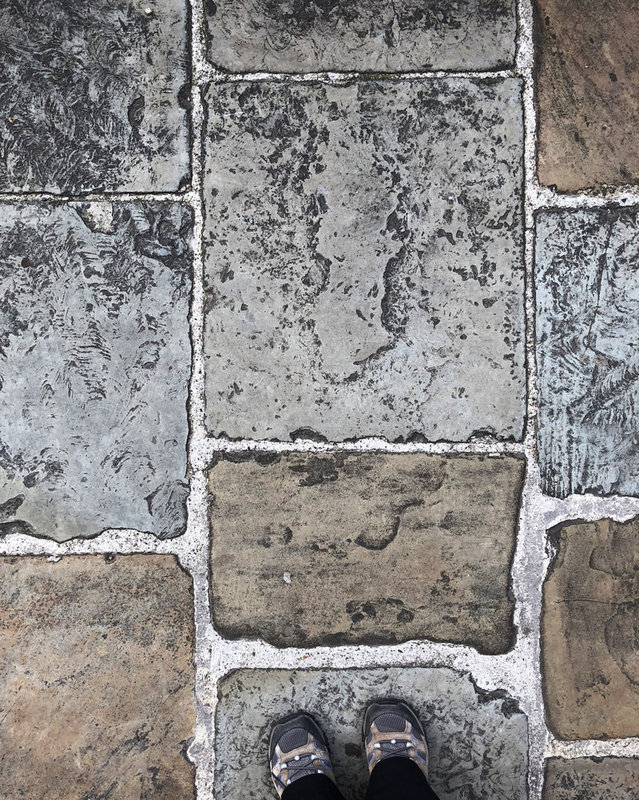 York paving stones - weathered, chiseled and trampled. Day 1 - I got what I came for without even trying! How easily we pass by inspiration! Clues to what we love. I've enhanced these photos with contrast because this is what I saw. But I hesitated first to take out my phone for photos - my phone! It's ridiculously easy to capture moments with our ever-present phones, yet I was in motion, not wanting to slow down or stop. Even with such beauty before me - or under me. But I made myself stop and capture, and once I began to look through the lens, each stone became more beautiful. I must have taken 50 photos of the pavement as I moved along. Now, their beauty is all I see. It would have been tragic to pass these treasures by, although many things will catch my eye before this trip is through. But, I now have my inspiration and can't wait to get painting! These images will no doubt morph into a new body of work. Look forward to sharing what comes of them with you!